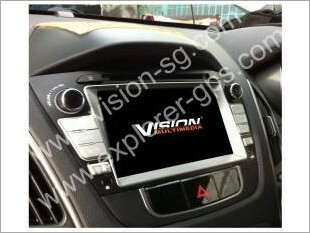 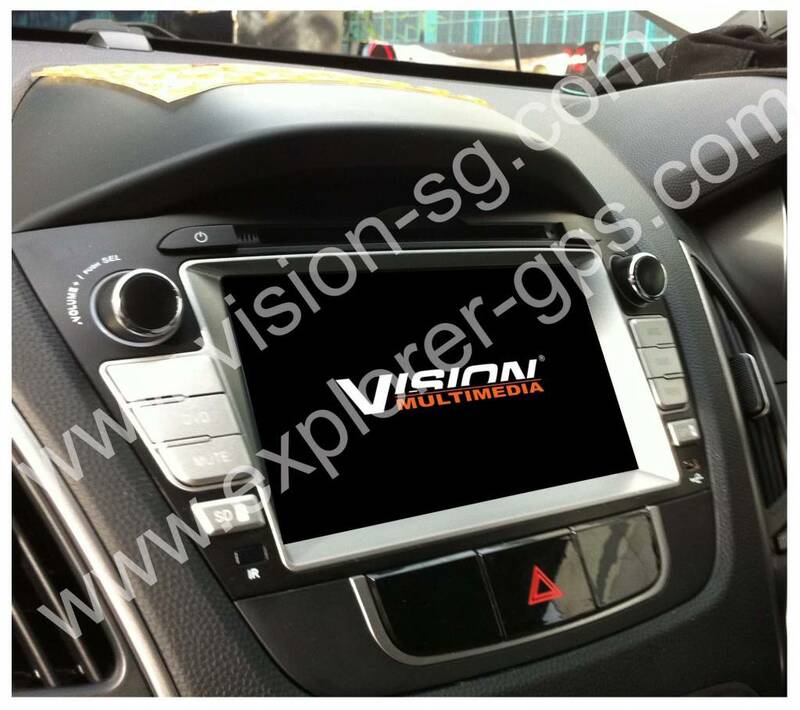 Vision Multi Media, 7.0" ,Hyundai i-35 OE Fitted, GPS , DVD, reverse camera, Selling with Installation n GST, $ 799 Net. 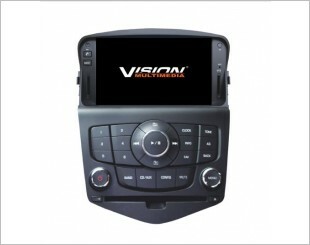 I am interested in the "Vision Multi Media DVD Player (With Reverse Camera)". 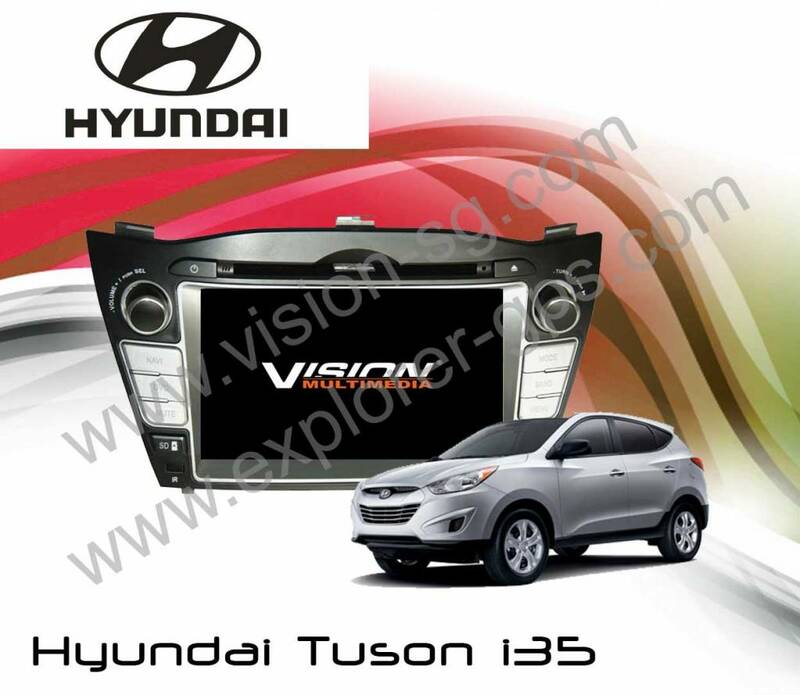 This product is suitable for Hyundai i35.